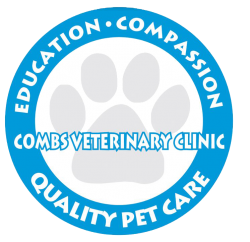 Our main focus is to educate pet owners, give accurate diagnoses, and provide the best care for your pet. Our experienced veterinarians offer a wide variety of surgical and medial care for small pets, but our services don’t stop there. 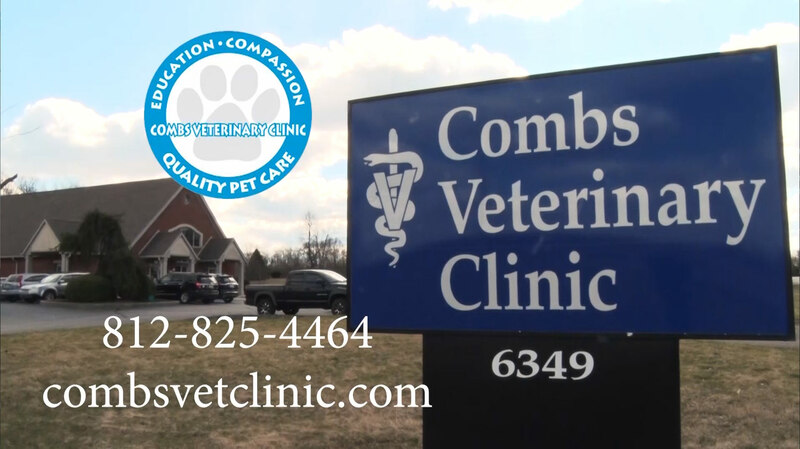 At Combs Veterinary Clinic LLC, we not only provide the best animal care possible, but also offer boarding services. We know you care about your animal’s well-being and we promise that you can trust they’re happy and healthy in our hands.